This meeting is not available online for your member type. Please contact ASPS Member Services at 800-766-4955 for more information. To add this product to your cart, please log in. 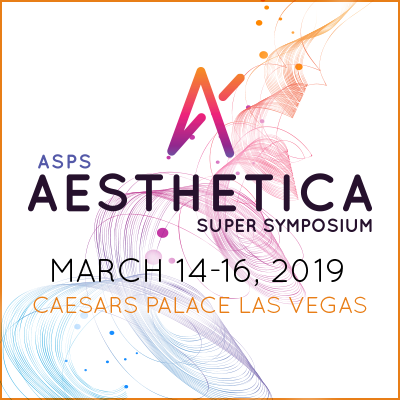 The ASPS Aesthetica Super Symposium is back in Vegas! 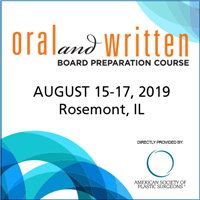 This unique aesthetic symposium has been streamlined to focus on relevant clinical topics, so you can head back to your practice and immediately implement your new knowledge. Refreshed based on previous attendee feedback, Aesthetica will feature two concurrent sessions during this two-and-a-half-day program. 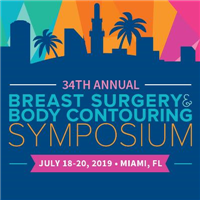 Choose from an array of outstanding breast, body and facial rejuvenation sessions to design your own educational experience that best suits your practice needs. 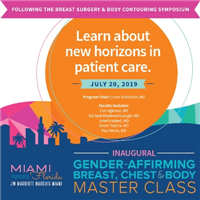 Our world-renowned, expert faculty will discuss the latest surgical and non-surgical aesthetic breast, body contouring and facial rejuvenation techniques. They will share ideas to manage Complications, discuss individual Perspectives on common procedures, teach you the latest innovations in aesthetic procedures at the Master Classes and demonstrate advances in Rhinoplasty. The meeting registration fee includes course materials, admission to the sessions, exhibits and indicated meals. All registrants must pay the full registration fee. Spouses and accompanying guests who wish to attend the session must register. Please see the registration form for registration fee and early discount information. All cancellations must be received in writing to be considered for refund by January 9, 2019. The meeting sponsors are not responsible for travel expenses or penalties under any circumstances.